Interested in learning how to use Canvas at your own pace, in the comfort of your own home? Looking for an organized resource that has videos about all of the basics, but also links you out to more specialized “how-to” documents? 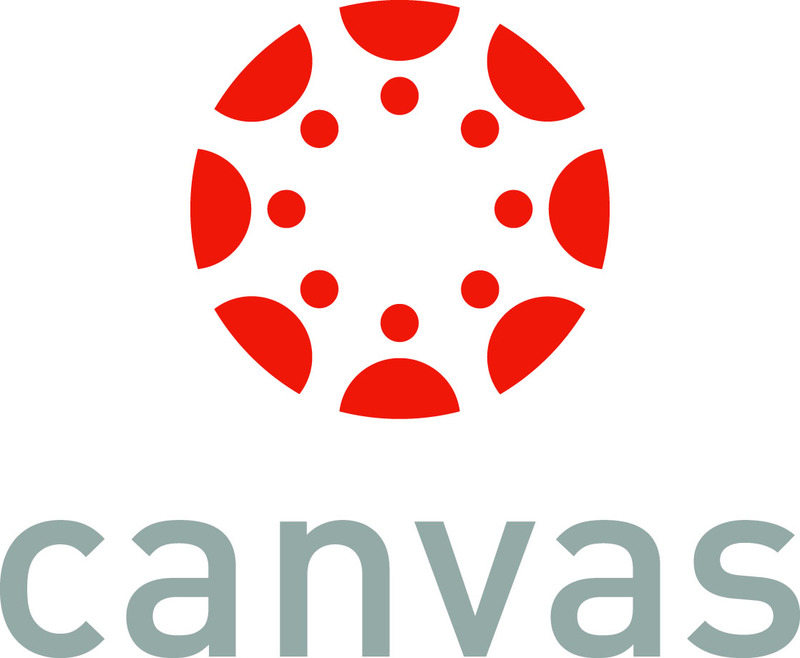 No matter if you are feeling overwhelmed or just looking to brush up on your skills, the new “Canvas Instructor Training” course is a good way to get some direction during the transition from D2L to Canvas. All faculty who have taught a course in the last two semesters, or are already scheduled to teach next fall, will be invited to join the Canvas Instructor Training course. To gain access, simply click the “Get Started” button in the email when it arrives, or sign into Canvas to accept the invitation. On Saturday, March 17th between 10:00AM and 4:00PM Turnitin.com and Turnitin integration with Desire2Learn will be undergoing essential maintenance and will be unavailable. The maintenance will be performed on internal network hardware at Turnitin to ensure continued dependable service and hardware updates.